Whose rental income, he did hoard. And now the landlord has free room and board. We are often asked whether or not sales tax is chargeable on different types of Florida rental property. As lawyers, we have to give our favorite answer to any question: “it depends.” If you’re wondering what the distinction is, this blog is your St. Patty’s day jackpot. Commercial Property. The luck of the Irish is not with you. Florida is the only State that requires sales tax to be paid on all commercial leases, regardless of duration. The tax is based on all rent charged, including any payments made by the tenant for things like insurance, ad valorem taxes, or CAM charges. 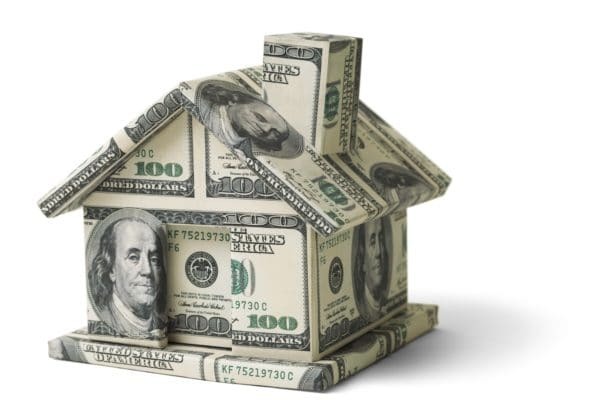 Any owner who will be leasing taxable property, and any brokerage company that will be leasing or receiving payments on behalf of an owner, must register with DOR – that can be done at www.myflorida.com/dor. 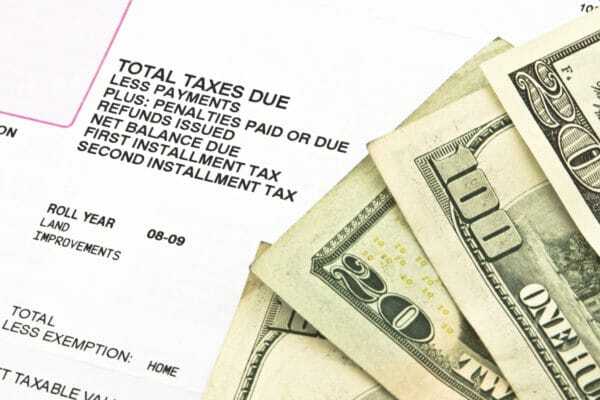 Unless a specific lease provision states otherwise, tenants must pay the sales tax, and landlords are obligated to collect and remit the sales tax to the State. If a landlord collects sales tax and fails to remit, or if a tenant fails to pay tax owed, the law provides for severe penalties – don’t let that paddy wagon come for you! Does it matter if the owner of the property is an entity that is leasing space to a related entity? Many owners will purchase property in the name of one entity (for liability protection purposes), and lease it to a related entity that operates from the space. No four leaf clover will protect those related entities from paying tax – it is still owed. Long term residential lease. Are you renting for more than 6 months? If yes, then you’ve found the pot of gold! No sales tax is owed on residential leases over 6 months in term. Short term residential leases. Drown your sorrows with a pint of green beer – if your lease term is under six months in duration, then sales tax is owed. This captures everything from “Airbnb” rentals, to more traditional weekly or monthly rentals. How much tax is due? Again, the answer is: “it depends.” Several Florida counties have imposed their own additional taxes on short term rentals, dubbed “tourist development taxes,” “tourist impact taxes,” “local option taxes,” or something similar. Those fees may be charged on items over and above the gross rent that sales tax is charged on (for instance, house cleaning fees). So the best bet is to check with the local tax collector to find out what taxes are owed in your rental property’s County. Month-to-month Residential. This is a “little of column A, little of column B” circumstance. If the parties have a month-to-month lease, the first 6 months are taxable and any time after that is not taxed. On the other hand, if the parties have a lease that is greater than 6 months in duration, but is breached before six months: no tax is owed. 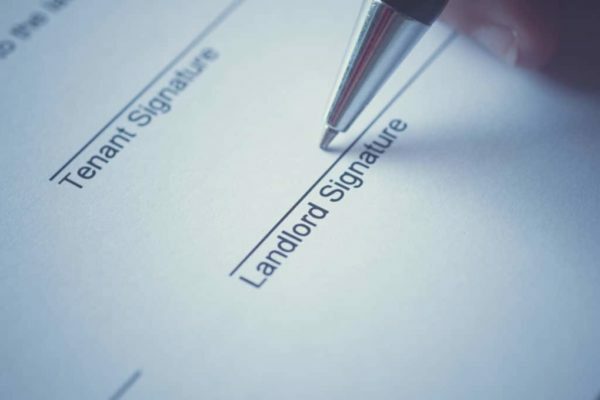 Landlords and tenants are often vexed by this “taxing” issue, and are advised to contact a local real estate attorney should they have any additional questions.